Ever wonder how ridiculous the king of all monsters can be? Wonder no more! 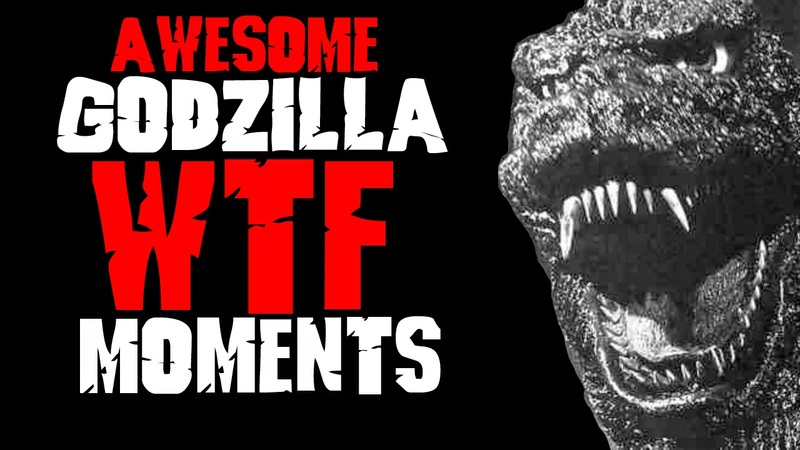 In this video we take a look at Godzilla's Most Ridiculously Awesome WTF Moments! Can you guess what the number 1 spot is? Check it out after the jump.